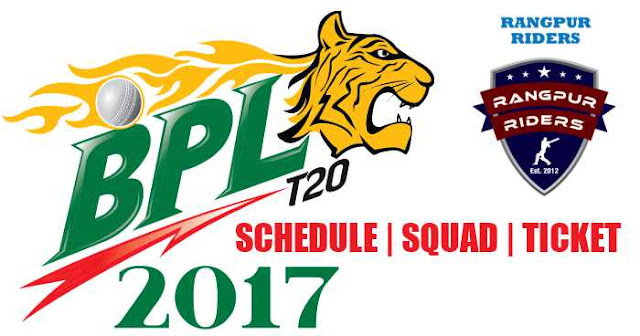 Rangpur Riders are one of the seven teams participating in the Bangladesh Premier League (BPL) 2017. This will be the 4th season for the Rangpur Riders. Sher-e-Bangla National Cricket Stadium, Mirpur, Dhaka serves as the home ground but team belongs to the Rangpur Division. Rangpur Riders are owned by the Bashundhara Group under the name Sohana Sports. Bashundhara Group one of the leading industrial conglomerates of Bangladesh. Rangpur Riders have some international stars on their team such as Lasith Malinga, Chris Gayle, Brendon McCullum and much more players. The team will play under the captaincy of Mashrafe Mortaza and Tom Moody will be the coach of the team. 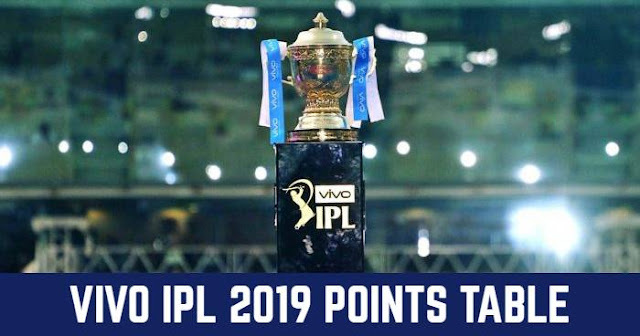 Mashrafe Mortaza, Lasith Malinga, Chris Gayle, Brendon McCullum, Shamsur Rahman, Thisara Perera, Kusal Perera, Samuel Badree, David Willey, Ravi Bopara, Adam Lyth, Johnson Charles, Mohammad Mithun, Sohag Gazi, Rubel Hossain, Shahriar Nafees, Nazmul Islam, Ziaur Rahman, Fazle Mahmud, Sam Hain, Samiullah Shenwari, Abdur Razzak, Ebadat Hossain, Elias Sunny, Nahidul Islam, Zahir Khan. Rangpur Riders will play their first match on 4th November 2017 against Rajshahi Kings at Sylhet International Cricket Stadium, Sylhet.